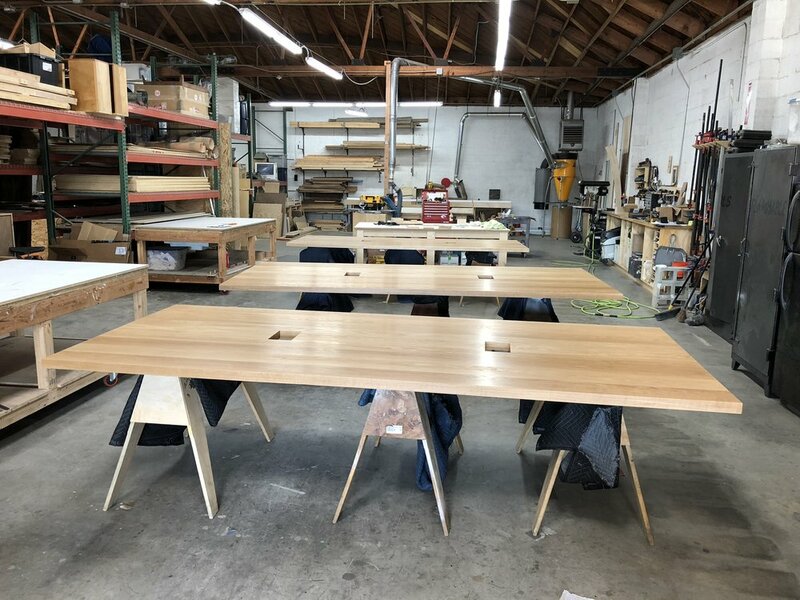 Maneuverworks is a design and fabrication workshop specializing in modern is a design and fabrication workshop consisting of a small team of craftsmen and designers. 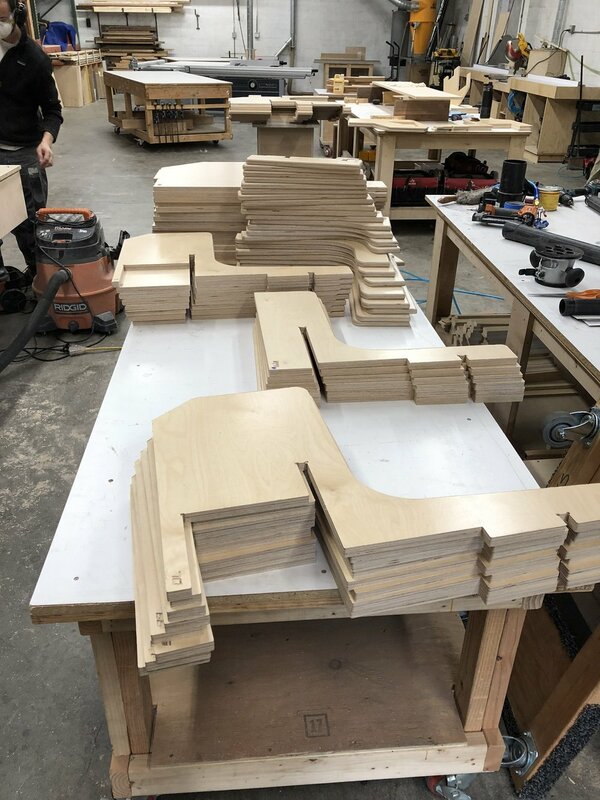 Combining diverse backgrounds into an interdisciplinary practice, we provide services from concept design and prototyping all the way to finished built product. Our portfolio of work includes high-end custom furniture to full interior retail build-outs and exterior architectural installations. 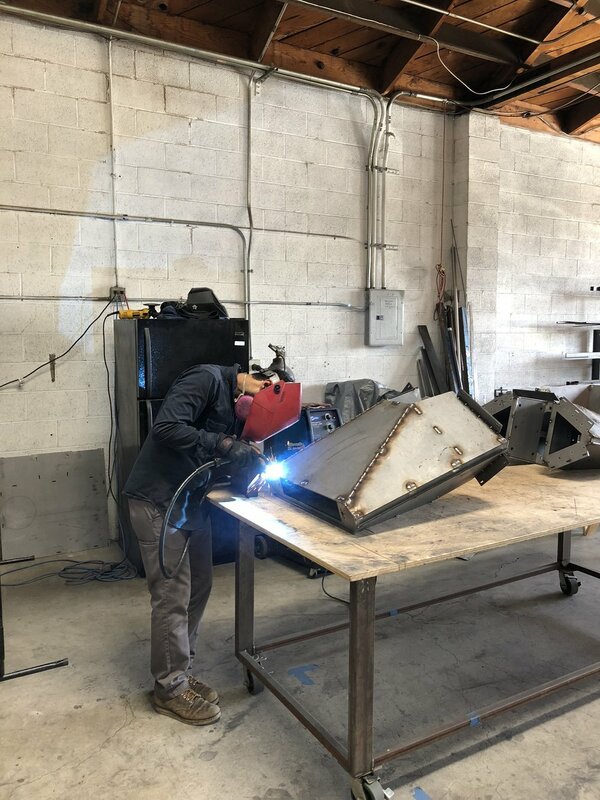 Our ability to work with clients and outside designers on both the design and fabrication scope of any given project has enabled us to increase our value as a company. We have developed a hybrid expertise with a strong ambition to achieve what others can’t/won’t approach. It is our determination to innovate and be clever on our feet that sets us apart from our competition.